Tonight on May 14, in many European cities there are a lot of evening activities going on. Besides grand finals of Eurovision Song Contest tonight Europe has some other event in common – a Museum Night. In every big or not so big city there are many museums open late and have free entrance. With special programs, cultural activities, concerts and other hapennings going on from 7pm till 1am of May 15. In Baltic States – Latvia, Estonia and Lithuania this event has some additional title – Neighbours. People visiting museums will have opportunity to find out interesting things about locals but get to know something about neighbouring countries as well. In Latvian capital Riga this year people can visit not just museums but places like the Riga Palace, the House of Parliament – Saeims. Several Universities located in central part of Riga have created special programs regarding science, culture or history. And as a tradition many bookstores are open late as well, offering great discounts for books. Middle of May is very good time for events like this, because the weather is good already for late night walking. And people enjoy it. 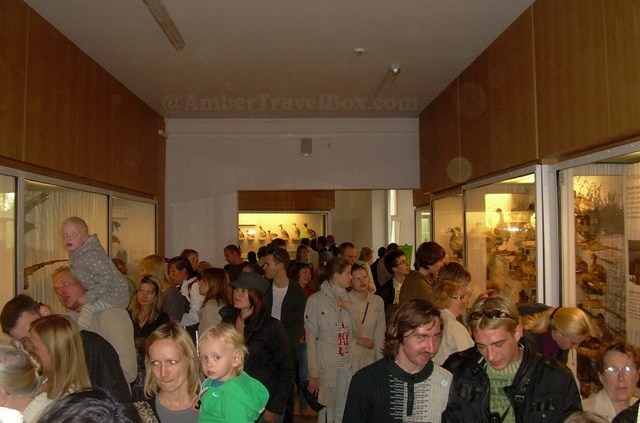 Usually we go more to the museums when traveling abroad or visiting some special sightseeing place. During Museum Night not just tourists are visiting Museums. With free entrance option local people are using a chance to visit as many museums as possible together with friends and family. When was the last time there were so many people in the museum or you were staying in the line to get into History or Art Museum? 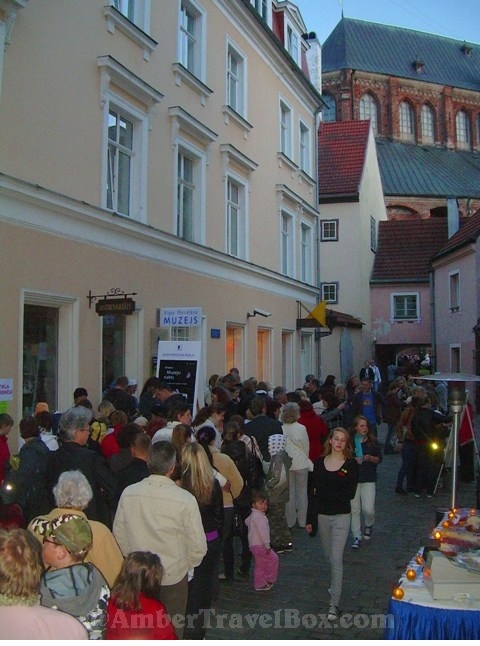 During the European Museum Night there are long lines outside before the entrance in many museums. Traveling Sweden? Explore Stockholm on budget. Everyone knows that Scandinavian countries are expensive (if to compare with the rest of Europe or US). After returning from long weekend getaway in Stockholm I can say that is possible to travel around the Sweden without a spending a fortune. 1. Use some of the Europe’s low cost airlines for getting to Stockholm. I did travel with Ryanair for the first time. Round trip cost me around $50 but if to buy tickets in few months advance then you can find even less. It takes to the Skavsta Airport that is around 100km away from the Stockholm. But there is a direct bus service organized & it takes around 1 h 20 min to get to the Stockholm. Tickets are sold at the Airport or you can get them online from Flygbussarna website. 2. For my stay I did pick one of the Scandic Hotels. This is a popular Scandinavian hotel brand that has hotels in Northern Europe as well. What comes to these hotels they have a special offer for 2 or 3 night stays on weekends. So you can get 20 up to 35% discount if booked at the Scandic website. One of the Scandic Hotels in Stockholm. Besides, why I like these hotels is that there is always free breakfast, free internet access and fitness facilities on site or near by area included in price. 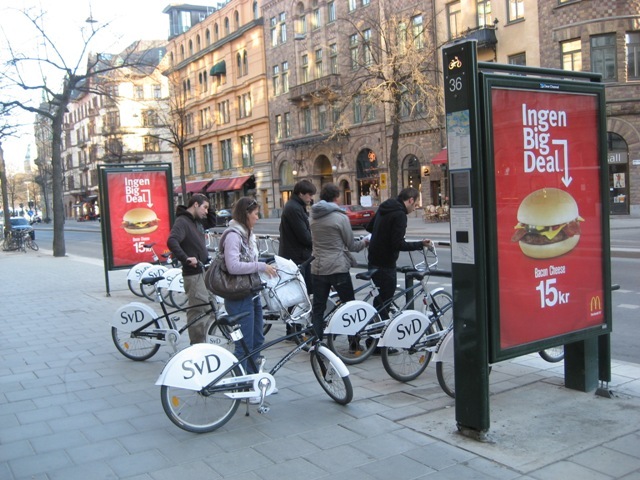 What comes to the Stockholm, then in summer time they are offering a bikes for sightseeing the city as well. 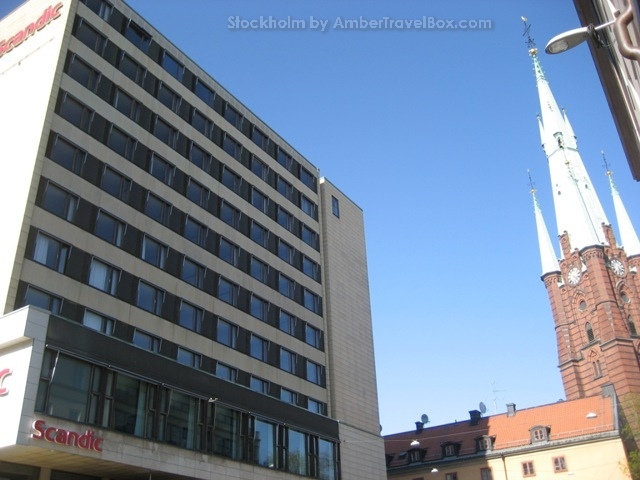 There are several Scandic Hotels in Stockholm, so you can choose any depending on destination area needed. 3. What comes to sightseeing then there are two options. One – get Stockholm Card (1 day450 SEK or two days 525 SEK) and have access to most of the museums and public transport for free. But I would suggest think ahead what are you interested to do in Stockholm. Count the admission prices and see maybe you can just buy a 24h public transport card for 100 SEK and get separate tickets to few museums. This is an option two. This is what I did during my stay. First of all I had two days of sightseeing. 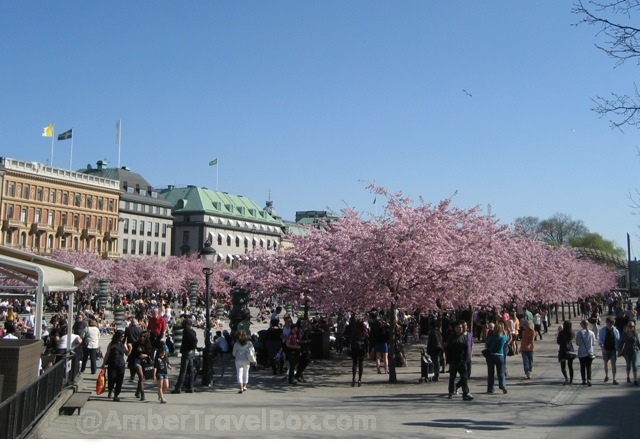 Since downtown of Stockholm is pretty compact & you can walk simple walk from place to place. Gamla Stan (Old Town) the place for a walk anyway. So I got this 24h public transport card, activated it on afternoon so I could use it on next day as well. What comes to museums, then I decided to go to the Royal Palace. Single admission ticket to any of three Palace venues costs 100 SEK but you can get a combined ticket for 140 SEK. Besides there are 2 guided tours (English & swedish) included in ticket price as well. If you decide to visit Royal Palace on Sunday, then there are special Changing of the Guard ceremony at 12pm with horses. So you can easily spend more that tree hours in and around the Royal Palace. Than take a walk in Gamla Stan and go to the Katarina lift for a nice views of Stockholm’s downtown. 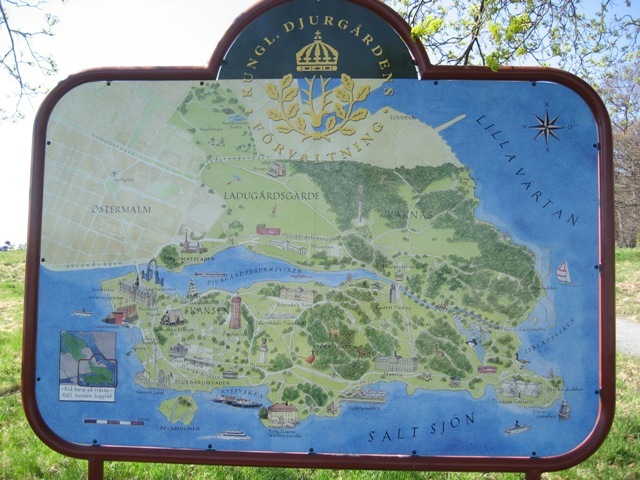 My other day I mostly spent in Djurgarden – a big island with a lot of museums and outdoor recreation areas. Depending on your choice, you can visit Skansen ( 70 SEK), Vasa museum or take a tram further on in island and go to Prins Eugens Waldemarsudde (100 SEK). This is how I spent my second sightseeing day in Stockholm. Of course, there is much more to do & to see in Stockholm but if you decide to visit more museums, than there will be no time for visiting Djurgarden. Last thing what comes to Stockholm sightseeing is that there are City Bikes available for a rent. 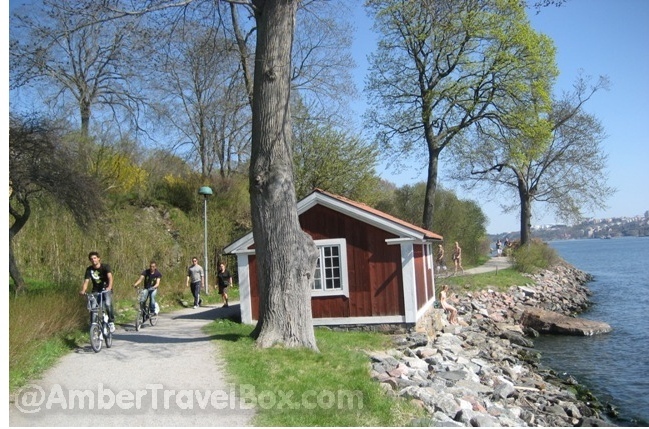 Hire a bike for 3 days just for 125 SEK & you are free to travel from one place to other. Sightseeing of the Royal London. Have you been wondering about visiting London this or next year? I think todays Royal Wedding Ceremony broadcasted all over the world will be a little buster for many travelers who havent mada a mind about it. Besides next year, in 2012 London will host Olympic Games. Both these events will make people pay more attention to London as a travel destination. If you are one of them, then here is something for you 🙂 For a limited time, here is a free download of Royal London Audio Walking Tour provided by Lonely Planet Publications. Explore the sights of London with some additional information. Round Tower of Windsor Castle, Buckingham Palace, Westminster Abbey are the places many travelers are looking forward to visit. This walking tour shares a bit on information about London’s best attractions. Stockholm is build on 14 islands. Water cover on third of the city area. 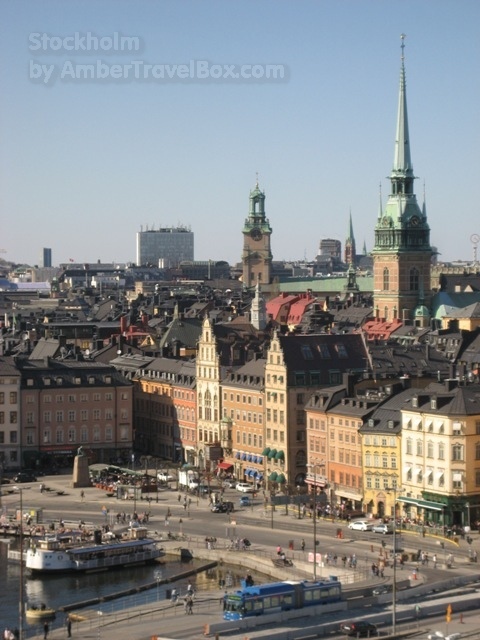 If to compare with other European travel destinations Stockholm often is called Northern Venice. Therefore a lot of sightseeing includes boat trips, ferries and crossing many bridges. On my todays route thee was just one because I was going to Djurgarden. Island where you can find Skansen, Vassa Musseum, Junibacken and Tivoli. To get there you can go by ferry, bus or tram. I took the tram N 7 – though there is just one line for it. My idea was to go till the last stop & then I’ll see – go to the Skansen or there are some other things to do. As day was really nice & sunny, many local people were heading same way. Because there is a big public park ( actually sometimes it was like forest) there but place was very nice. If you have come so far – one of the places worth to visit is Prince Eugens Waldemarsudde. 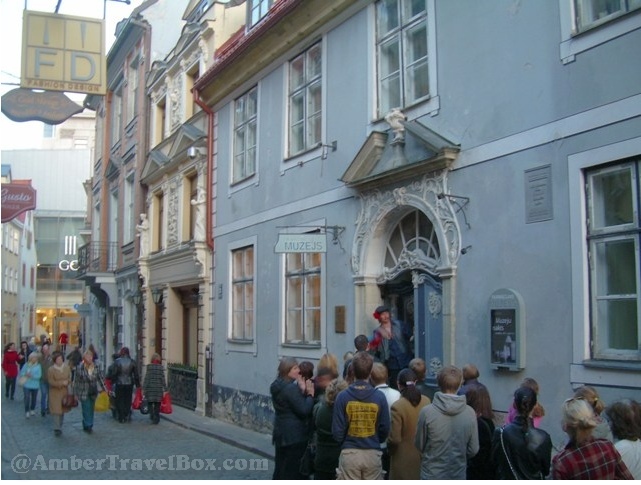 Formerly the residence of Prince Eugen (1865-1947) now this place is popular art museum. 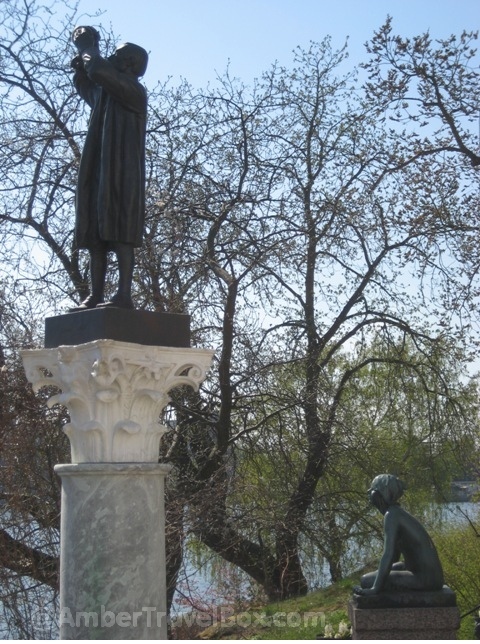 There are around 7000 works of sculpture, painting and craft. 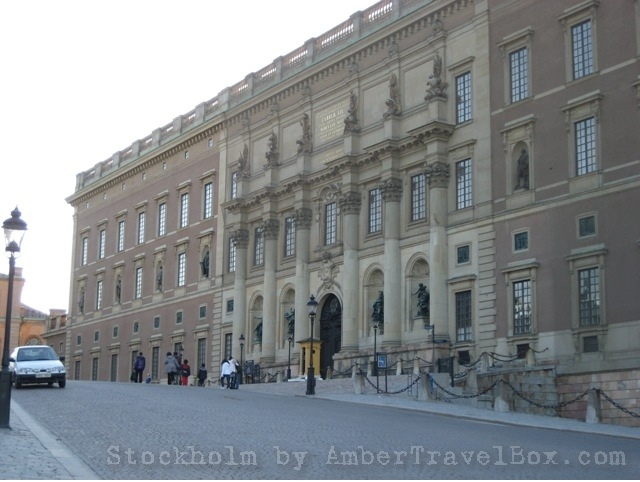 After yesterdays walk around central part of Stockholm I decide start with a visit to the Royal Palace. Maybe it ‘ s influenced by last years royal wedding of Crown Princess Victoria but some how it feels good place to start. With live broadcasting of this event Stockholm got a lot of attention and introduction. I begin my Royal Palace sightseeing by visiting Church Service in Royal Chapel. I’m not really religious person but this the way to see this wonderful Chapel in Royal Palace. In summer it will be open for public but right now it is open to public just during the services on weekends (or special events like Easter). It is not allowed to take a pictures inside the Royal Palace because of copyright of the Royal Collections. you have to believe me – it was nice & worth it. I liked guided tours as well. Both of them last for 40min, with a lot of interesting information about Swedish Royalty and some Scandinavian history. Visit to The Tre Kronor Museum is the shortest one because museum itself is small – several rooms dedicated to the original Tre Kronur Palace in Stockholm, destroyed in big fire back in 1697. Afterwords I go through narrow streets of Gamla Stan to Slussen area for Katarina Lift but it is closed and I have another physical activity by climbing up to the sightseeing platform. Then to make my Swedish experience complete I the rest of the afternoon I spend shopping. You can find many big shopping centers in Stockholm but I wish to visit IKEA – one of the Swedish well known trademarks. If you wish to stay somewhere close to central part of the city H&M, Ahlems are so big that it is easy to lose some time there.